Getting away from the crowd is what it’s all about. On arrival at the Lodge, our guests find themselves enthralled by the remoteness and awed by the spectacular scenery. It is a somewhat surreal experience – in a really nice way – to be in such a spectacular & remote location with so few people. 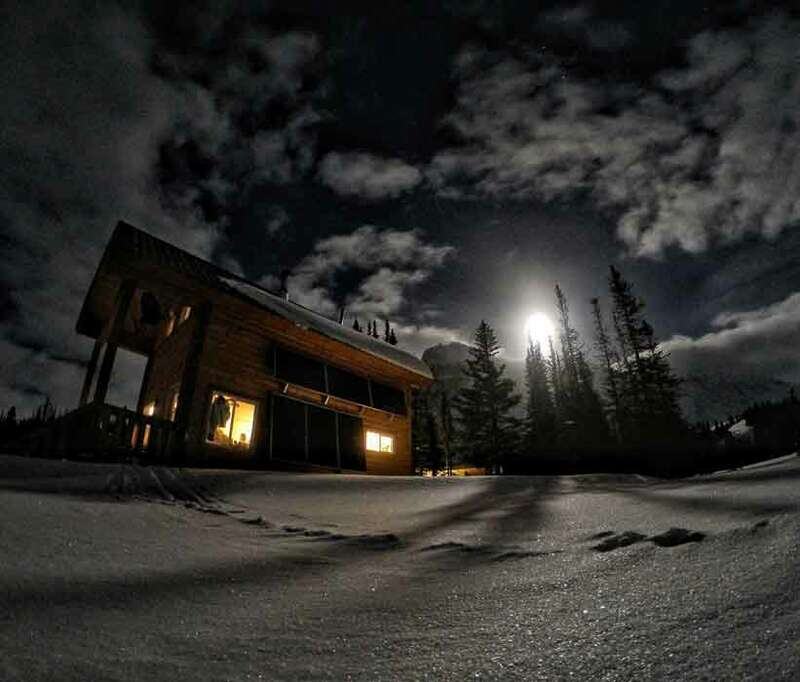 We built the Lodge at 1900m elevation and 77km away from the nears town to create a skiing, snowboarding, or hiking haven, away from the hustle and bustle of city-life. Our lodge accommodates up to 8 guests at a time, which is half the industry average. Our small capacity makes it easy to reserve a solo adventure and join other guests, or reserve exclusive use of the lodge. Groups of 6 to 8 (depending on the package) automatically have private use of the lodge and smaller parties can easily reserve the whole lodge for private use. Each guest enjoys a uniquely private ambiance, whether as part of a group reserving the entire lodge, or joining other guests. And when you add on our ultra-remote location, accessible only by a 30-35 minute heli flight – it just doesn’t get any more “away” than that! 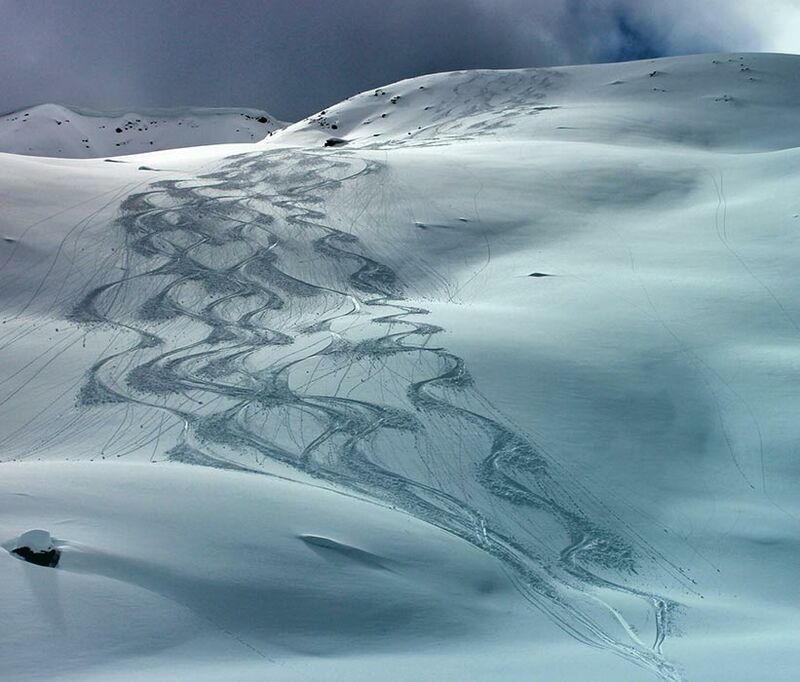 Our backcountry lodge is located on the west slope of the beautiful Canadian Rocky Mountains, and it’s the perfect place to get away & explore huge snowfalls of dry powder on the remote peaks and surrounding valleys. Be the first to name (& ride) a run, as there are many that have never been ridden. With the incredible Rocky Mountain scenery as your backdrop, our lodge is the perfect basecamp for trekking in wilderness solitude. 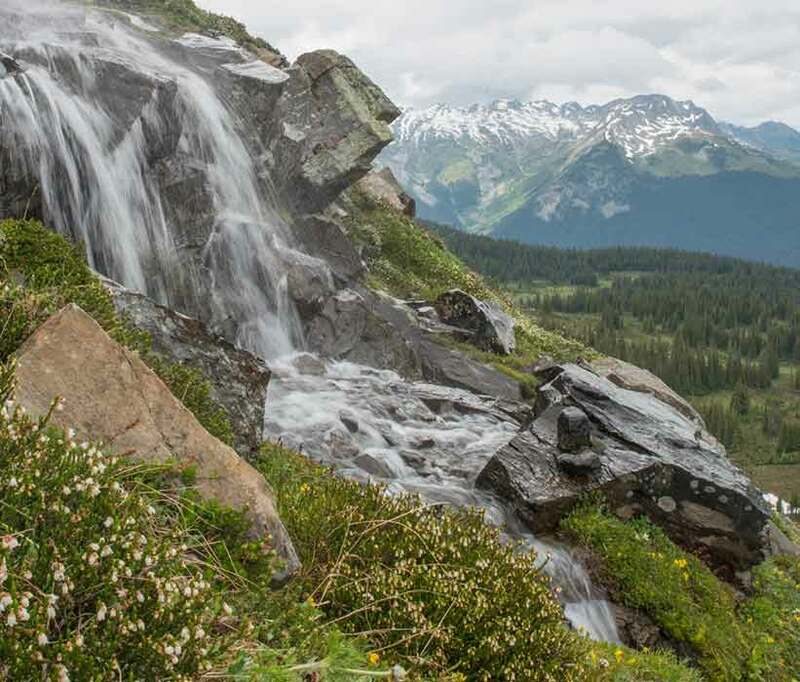 Enjoy a multi-day guided hiking trip or simply explore the terrain – there are numerous creeks, lakes, waterfalls, meadows, wild flowers, glaciers and more, all in walking distance from the lodge. With just 8 guests at a time & access only by a 30 minute heli flight, CAC’s Mallard Mountain Lodge is the most private & remote lodge in the Canadian Rockies. And we like it that way. There are no TV’s, and no neighbors…but plenty of quiet, unlimited terrain to tour. 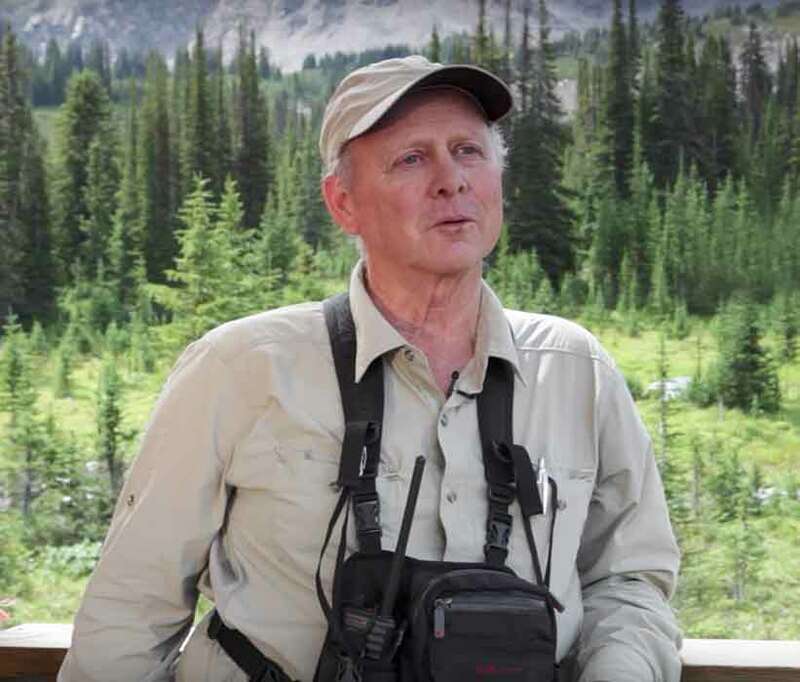 With many years of experience operating adventure tours in western Canada, and a passion for the great British Columbia wilderness, the McManus family began developing the Punch Bowl area of the Rocky Mountains in 1998.